…the gift of health – it’s keeps on giving! Come and see us this ‘insert day’ at the ‘insert market link’ we have have the best gift of all for your loved ones this Xmas!! Thanks for your Xmas pictures over the weekend !! If your still yet to text me or post too the Patch page! – please do so ASAP !! A great xmas picture of you at stall we think will work best however happy to see your ideas !! 1. 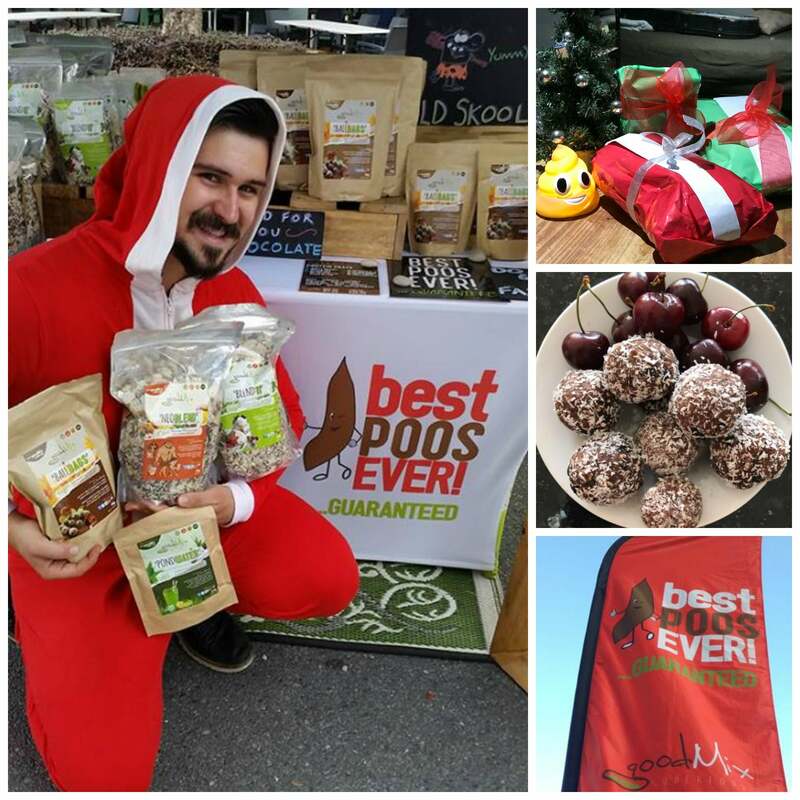 We are going to feature your picture some other pics and some written copy from Jeanie with the basic message of giving goodMix this year as a present, we’ll target your local area around every market you do using a from orders PRAM $20. This will happen for every market you do!! Please make sure your calendars are up to date – Malou will be in touch by email to confirm. Remember this time of year you may see lots of travellers through the markets so grab emails and / or share your codes and build your online business! !